Acrylic is both strong and food safe. So if you are looking for key rings or food presentation trays this is the ideal product. 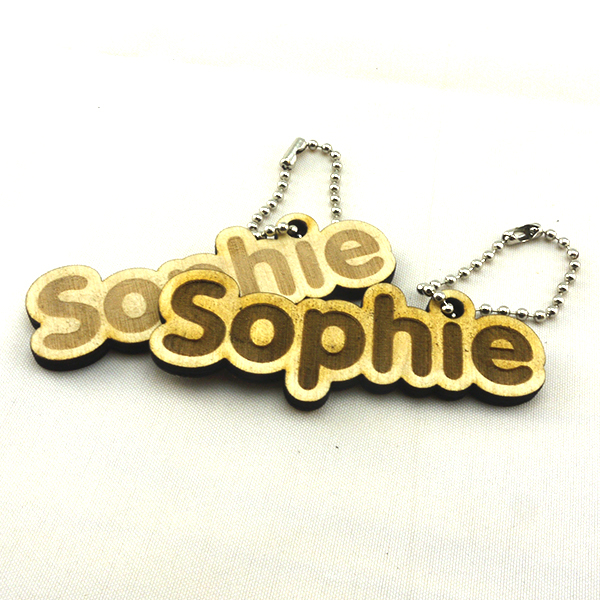 Available in many colours and thicknesses it can be laser cut to bespoke shapes or patterns. 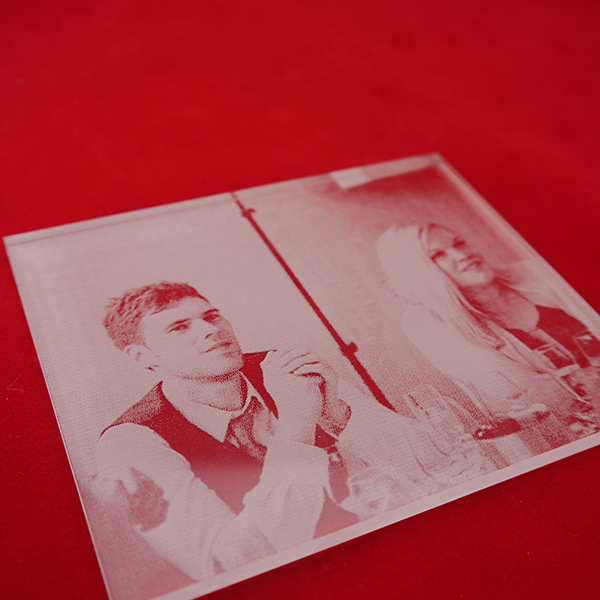 It has many uses for aquatics or stands for plates and shields, the only limitation is your imagination.